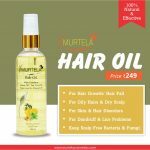 Best Hair Oils For Dry Hairs – If you are in the search for the top hair oil brands for dry hairs for both men and women then this is the best place to be in. Dry and frizzy hairs do not look good at all and they also tend to lose your confidence. Women love their hairs more than anything and wish to have the best and perfect hairs. So, here we will discuss some of the best-branded hair oils for dry and frizzy hairs. Our hairs are under the constant attack of the pollution, dirt, dust and UV rays. These all factors eventually make it difficult for you to maintain the healthy hairs. 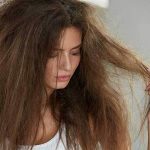 These factors, in turn, makes the condition worse if you already have dry hairs. Oiling hair on a regular basis is one of the most effective and cheapest methods to take good care of your hairs. 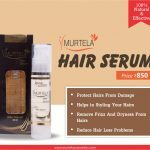 Various hair problems like splitting, falling of hairs, dry hairs etc have only one stop solution i.e. oiling. If you are still not impressed with the hair oils then below mentioned are some of the best benefits of using hair oils. Proper oiling on a regular basis can result in the healthy growth of hairs. Hair oils act as a replenishing agent which eventually give you the perfect volume of the hairs. The bacterial and fungal attack can worsen the hair condition to the most extent. These bacteria and fungi provide proper nourishment. Therefore, using oils on the daily basis can make your hairs less prone to these type of attacks. Massaging hairs and scalp with lukewarm oils results in providing peace and relax to the both hairs and body. They help in strengthening the hair’s protein. Also, they help in adding shine and luster. Any type of hairs can get benefit from the hair oils. You just need to understand your type of hairs and the hair oils according to it. 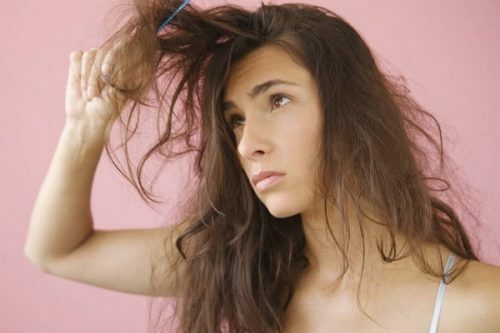 Dry and frizzy hairs cause a lot of further hair problems such as dandruff etc. Therefore, below mentioned are some of the top hair oils for dry hairs. Murtela hair oil has several ingredients like tea tree oil, lemon oil, peppermint and almond which are effective in hair growth. Also, they make your hairs less prone to the scalp skin disorders. They prevent the hairs from falling and eventually you get perfect strands of hairs. You would have definitely heard of this hair care brand. This oil is one of the many products that dove makes. This oil has the goodness of hibiscus and argan oil which will surely give your hairs the perfect nourishment. It imparts a shine to your hairs and also makes them soft and smooth like never before. 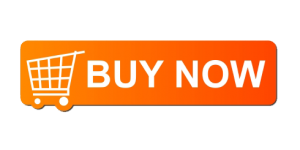 Also, its cheap price makes it a reliable product to buy. This is probably the top hair oils which help in treating the hairs to the best. Bajaj Almond oil is non-sticky and aromatic at the same time. This oil leaves you with strong, smooth and mesmerizing strands. If you have acute dry hairs problem then using this oil on a regular interval would work the best for you. The main ingredients present in this oil are a vegetable oil, mineral oil, Vitamin E, Sweet Almond etc. This oil for hairs is loaded with the benefits of coconut and other ayurvedic ingredients which help in making your hairs soft like never before. This gives extra nourishment to the hairs and deep follicles as well. This brand leaves your hair strong, beautiful, smooth and glowing. Regular application will provide more benefits than what you would have thought of. Dry hairs can lead to many other problems and can worsen the hair condition. Aforementioned are the top hair oils that work on dry hairs scalp and strands. 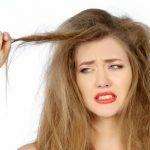 Therefore, if you are the one suffering from dry hairs problem then try one of these products to get rid of it.